Oooh, it’s chocolatey. 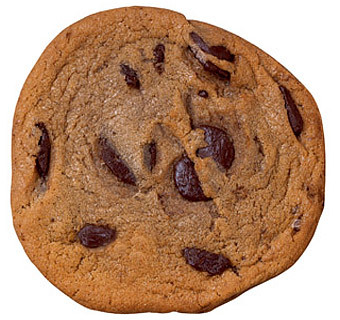 It’s almost unfair to the other cookies how much chocolate our Super Sized Chocolatey Chunk Cookie has. It’s 4 ounces of absolute cookie goodness.